The book is about creating successful visionary brands with consciousness. The conscious process in creating evolutionary brands, from analysis and strategy to creation. 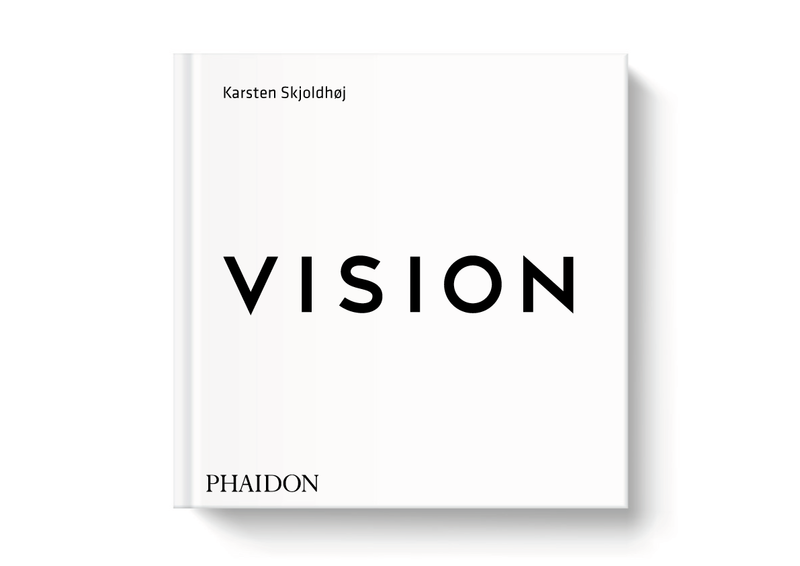 The book features 100 selected award winning logos and identities designed by Karsten Skjoldhøj.